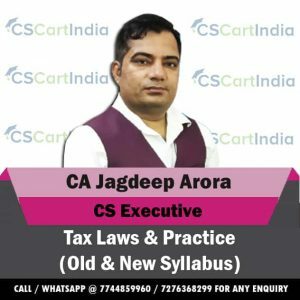 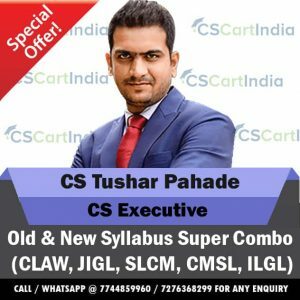 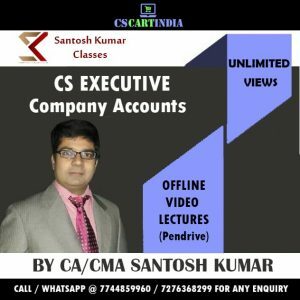 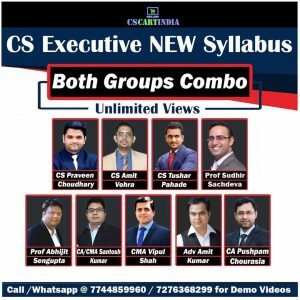 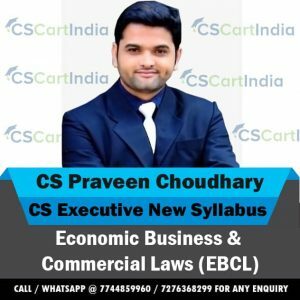 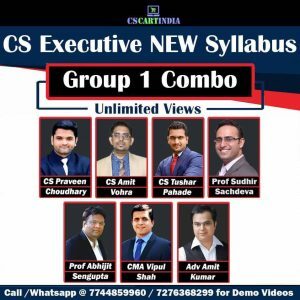 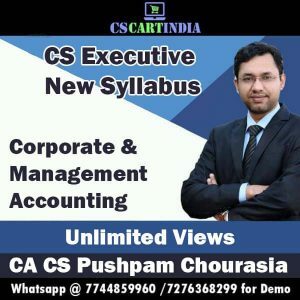 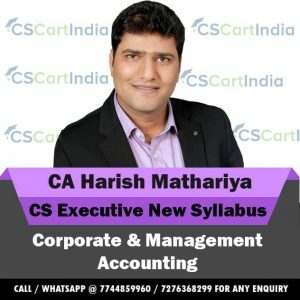 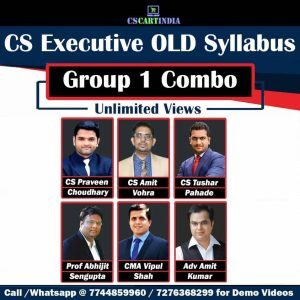 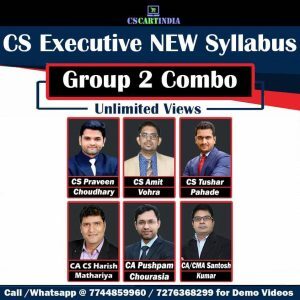 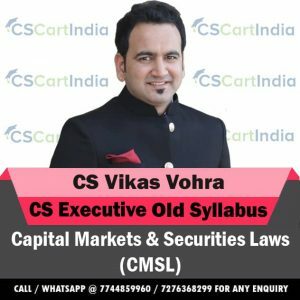 CSCARTINDIA Provides CS Executive New Syllabus Corporate and Management Accounting Video Classes in both Offline and Online mode by Best Teacher’s and Institutes in India. 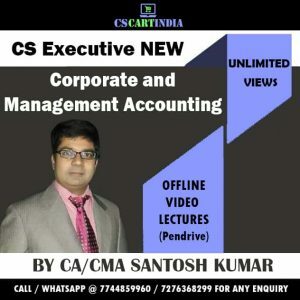 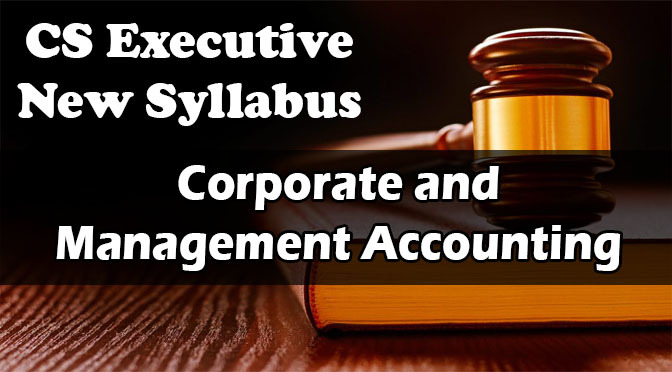 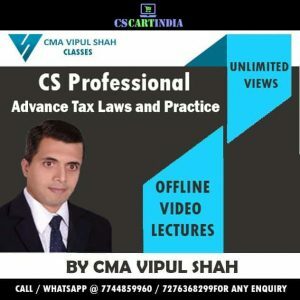 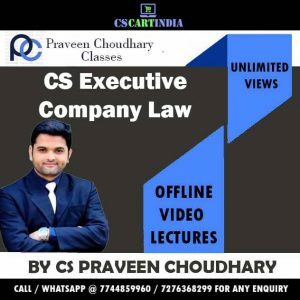 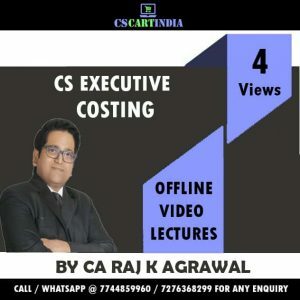 These Video Classes are specifically recorded for CS Executive New Syllabus Students who are appearing in June 2019 Exam and December 2019 Exam.Check out below for Best Corporate and Management Accounting Video Lectures. 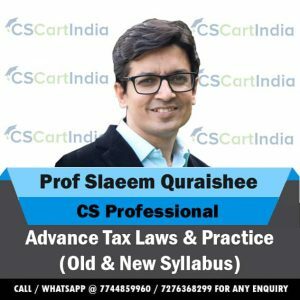 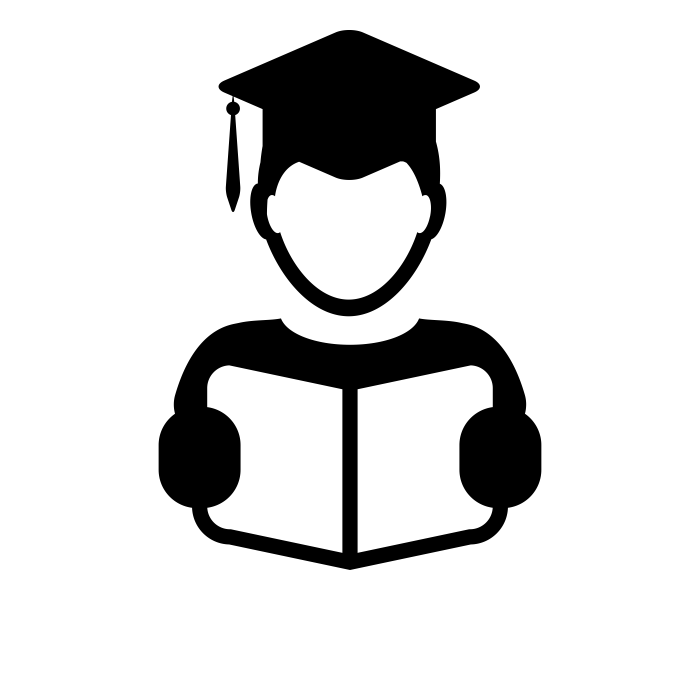 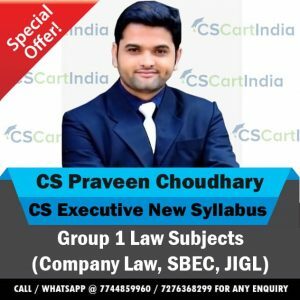 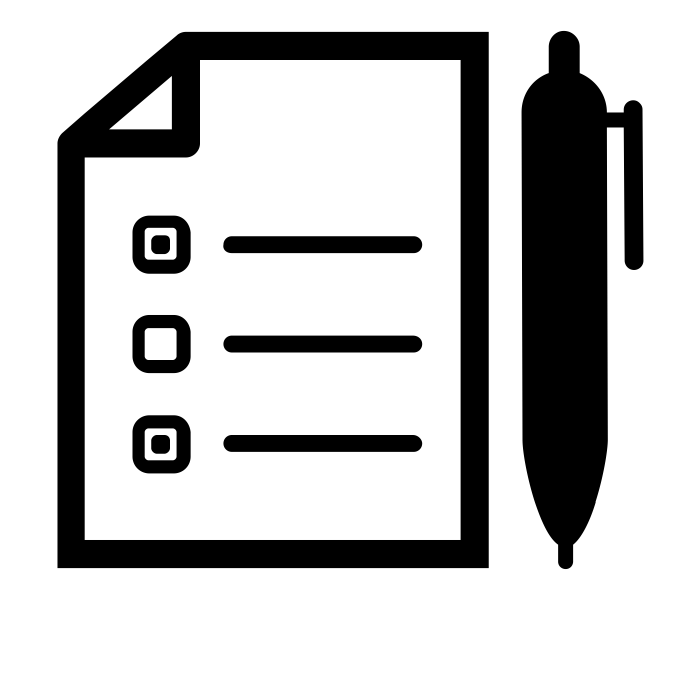 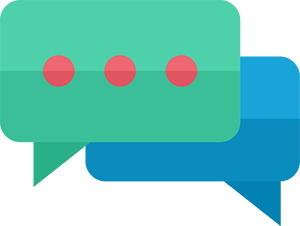 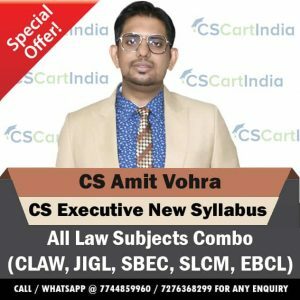 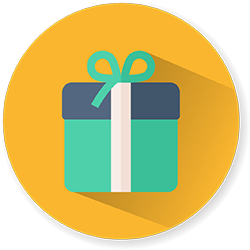 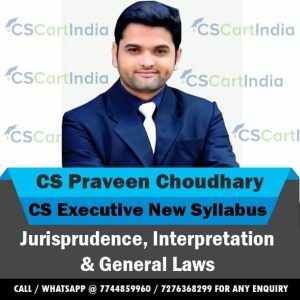 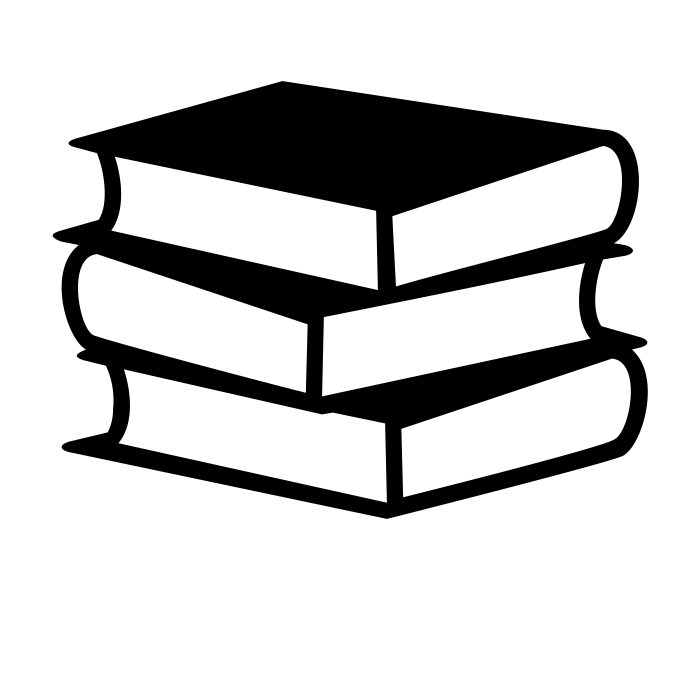 Introduction, Debentures, Kinds of Debentures, Issue of Debentures, Conditions for Issue of Debentures as per Companies Act, 2013, Difference Between Debentures and Shares, Issue of Debentures for Cash, Issue of Debentures at Premium, Issue of Debentures at Discount, Issue of Debentures for Consideration other Than Cash, Debentures Issued as a Collateral Security, Accounting Treatment of Collateral Security, Debenture Interest, Accounting Entries for Issue of Debentures (based on conditions of redemption), Treatment of Discount/Loss on the Issue of Debentures, Redemption of Debentures, Sources of Redemption, Debenture Redemption Reserve (DRR), Sinking Fund Method (Debenture Redemption Fund Method), Cumulative Sinking Fund, Non-Cumulative Sinking Fund, Insurance Policy Method, Accounting Treatment, Redemption by Conversion, Purchase of Debentures in the Open Market, LESSON ROUND UP, SELF TEST QUESTIONS.